Royals? They're just like us. 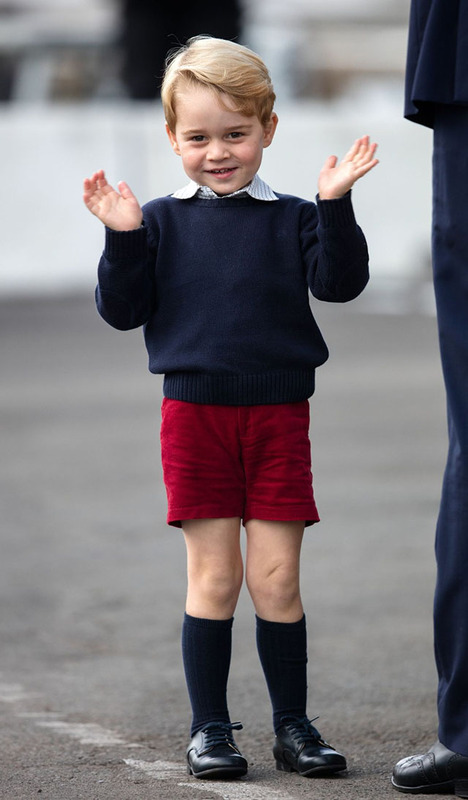 There's been a buzz surrounding Prince George's first day at school ever since Kensington Palace confirmed the young royal will attend Thomas's in South West London this September. 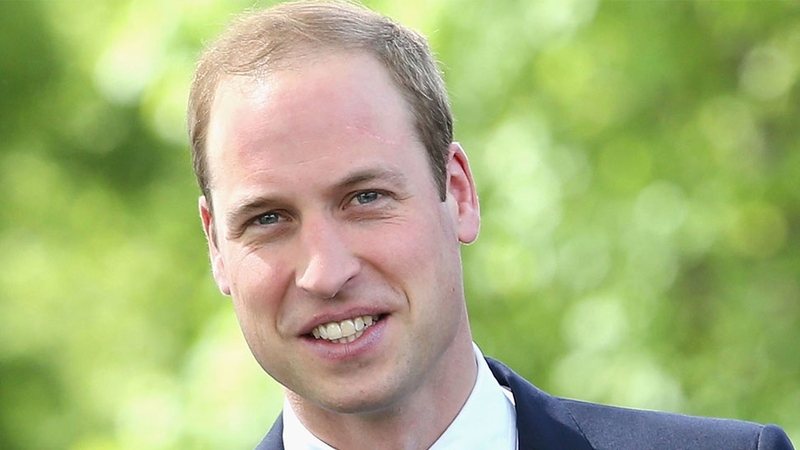 Despite this attention, Prince William and Duchess Kate are said to be keen to make sure their son is given some "normality" when he starts his education this autumn. 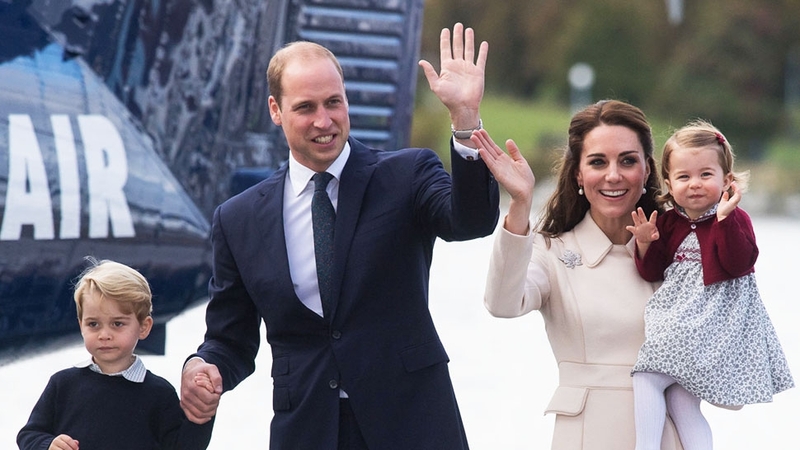 According to one royal source, this means the Duchess will drive George on the three-mile journey from their home in Kensington Palace to the Battersea school each day. "They are very hands-on parents and although they acknowledge that it might cause a bit of a buzz to start with, they are hopeful it will soon settle down," a source told The Daily Mail. 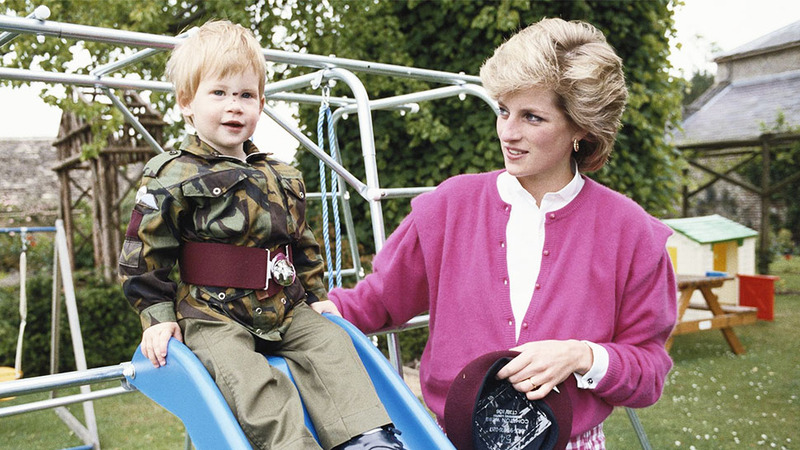 "It's very important to both of them that George enjoys as normal a childhood as possible, particularly as he settles into a new school, and for them, this includes dropping him off at the school gates." 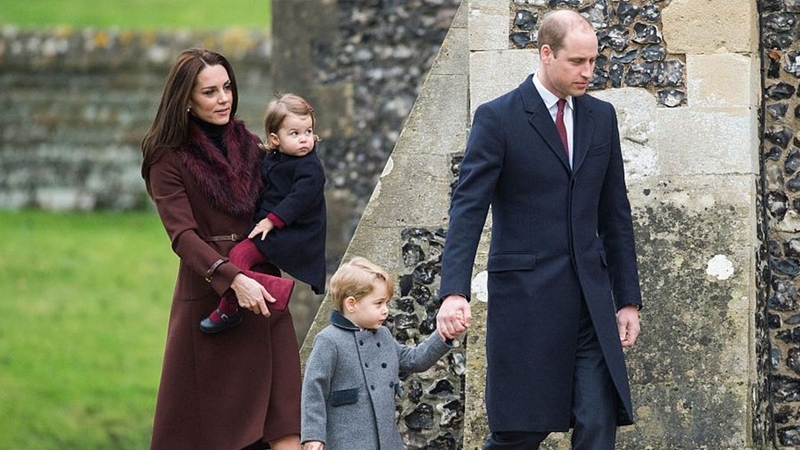 While it's likely the arrival of the Cambridge family will require a number of security measures to be put in place, the Duchess herself has hinted that she's ready to be a school run mom. In March, the Duchess met parents from the school during a line-up at The National Portrait Gallery. 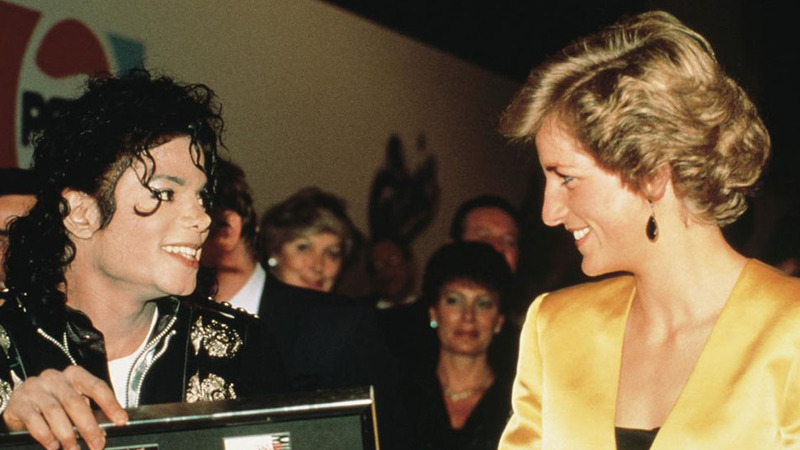 According to The Daily Telegraph, she said: "I'm not sure George has any idea what's going to hit him." 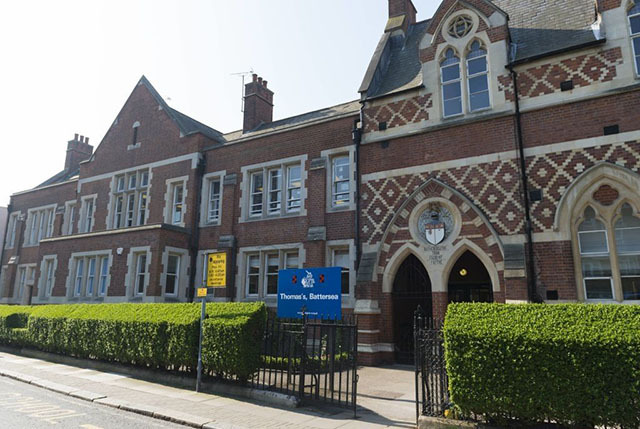 When the couple assured her that Thomas's is "a great school," Kate added, "I may see you at the school gates." 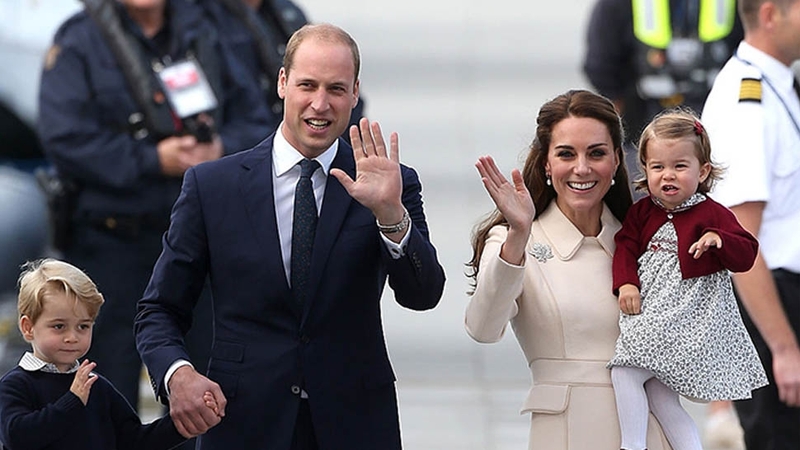 We'll have to wait until September to see if Kate stays true to her word, but the future king is already influencing other parents in the area. 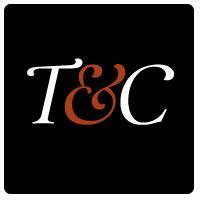 According to one local estate agent, there has been a 60 percent increase in house inquiries from families who are hoping to buy a home near Thomas's. He hasn't even been pictured in his school uniform yet, but there's no sign of the 'Prince George effect' slowing down. 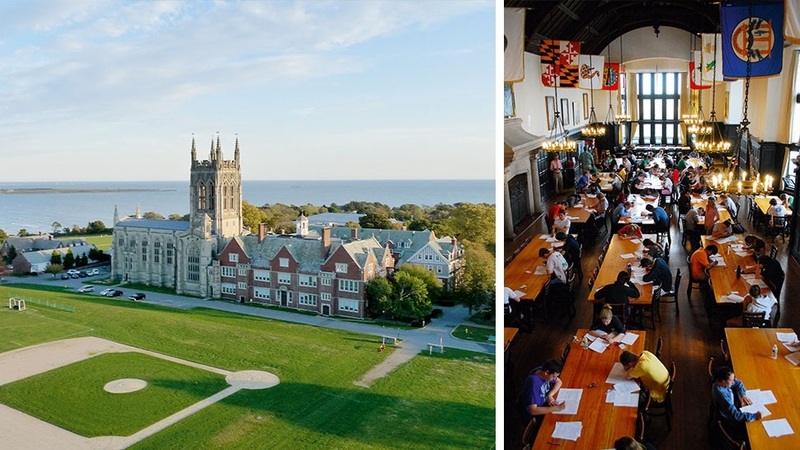 Here's What It's Like to Study at Some of the Best Boarding Schools in the U.S.